The countrys credit unions split between yes and no during last weeks election on independence from Great Britain. A newly independent Scotland would have created a number of regulatory and currency challenges for the nation's credit unions. 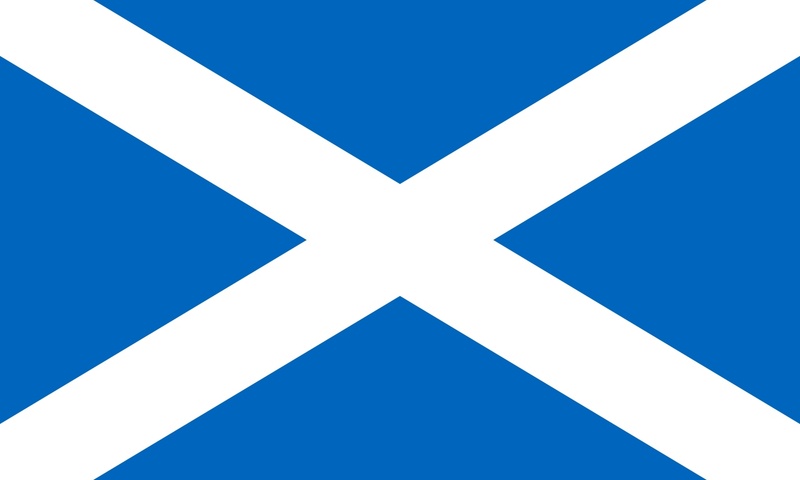 After the Scottish people voted to reject a referendum to gain independence from Great Britain last week, it was business as usual for Scotland’s 106 credit unions.